Binance, as covered by Ethereum World News,s facing regulatory trouble in Japan as the country’s Financial Services Agency sent it a warning letter demanding registration with the regulator. In a new development, Binance’s CEO revealed the company is moving its offices to Malta, where it’s seeking banking partners. Founded last year in Hong Kong, Binance has quickly become one of the world’s largest cryptocurrency exchanges, with daily trading volumes often reaching $2 billion. According to Bloomberg, it will start offering fiat-to-crypto trading pairs on the European island, provided it secures a deal with local banks. 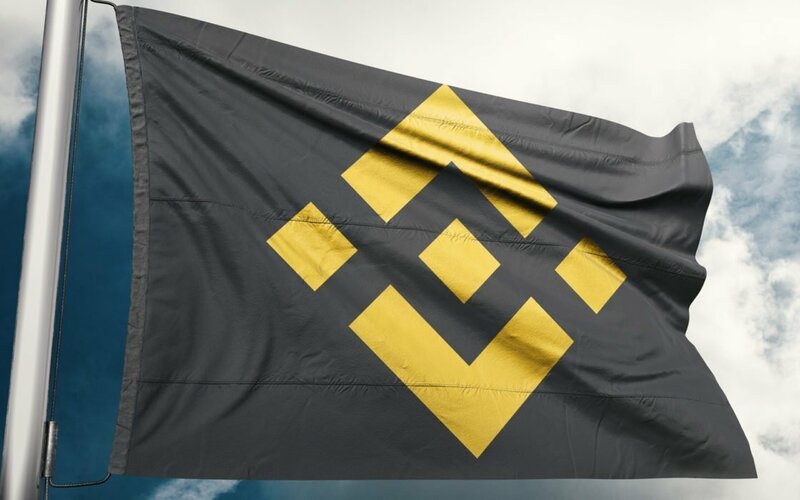 Zhao further noted that Binance is in discussions with authorities in Hong Kong, although their outcome is uncertain. The exchange is one of seven who reportedly received a letter from the Securities and Futures Commission telling them not to trade digital assets defined as securities. Per Bloomberg, Malta has recently held several public consultation on cryptocurrency and ICO regulations. Last month, the island unveiled plans for a Malta Digital Innovation Authority, set to regulate and certify blockchain-based businesses. The Maltese government may even be looking for Binance’s help in regulating the crypto space, as Zhao revealed he had been invited to review an upcoming bill, said to be favorable to crypto-related businesses. Binance may soon launch a decentralized cryptocurrency exchange, as covered by Ethereum World News. There are reportedly 10 teams working on the project, Binance Chain.